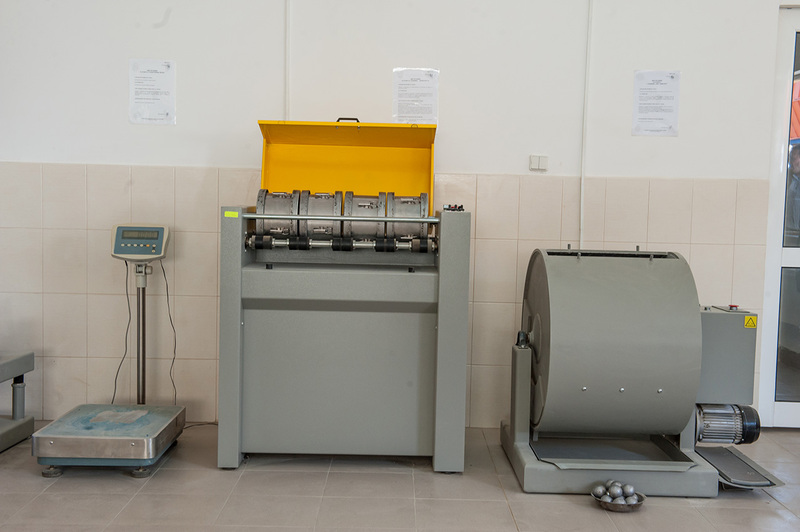 Groma Hold operates its own certified and accredited laboratory for testing and analysis of construction materials. 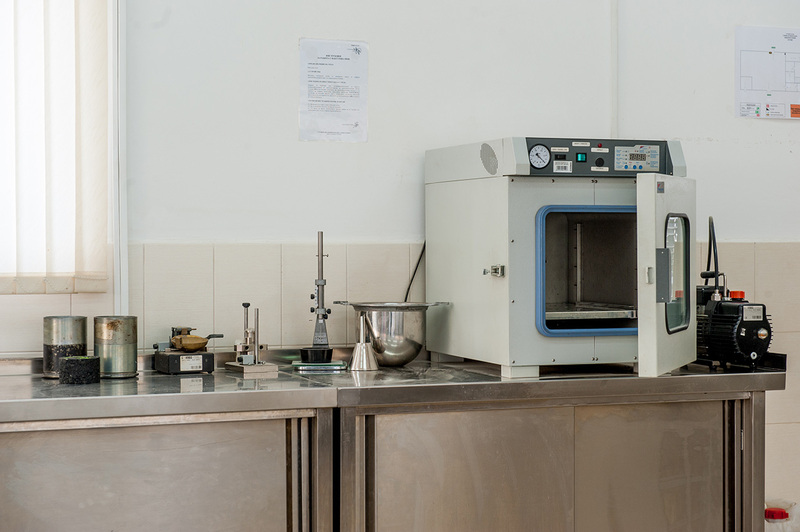 The laboratory is accredited in accordance with BDS EN ISO/IEC 17025:2006. 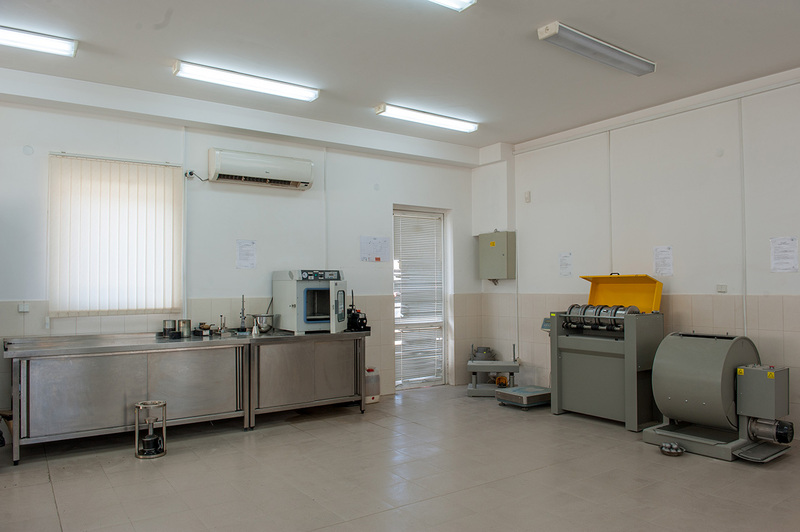 The facility is outfitted with cutting-edge equipment and instruments and is run by a team of highly qualified experts making sure all testing and sampling of aggregates, asphalt mixes, soils, etc. is conducted up to the highest standards of quality. 1. 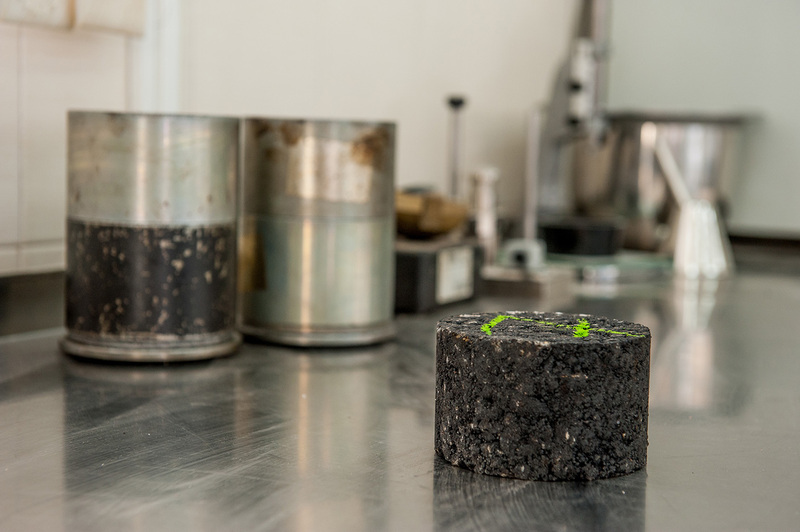 Quarried materials for road pavements, bases, and concrete Testing to determine the main characteristics of rock materials. 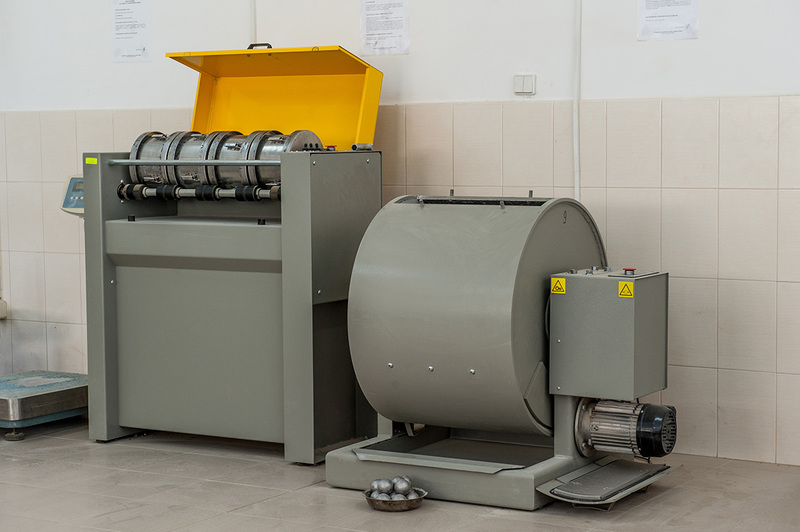 Standard method for sieve analysis of stone dust samples. 6. Concrete Testing concrete mixes, BDS EN 12350–1. Part 1. Sampling concrete. 9. Concrete products BDS EN 1338; BDS EN 1339; BDS EN 1340 – concrete blocks; slates; curbs. Technical tests. Test methods.